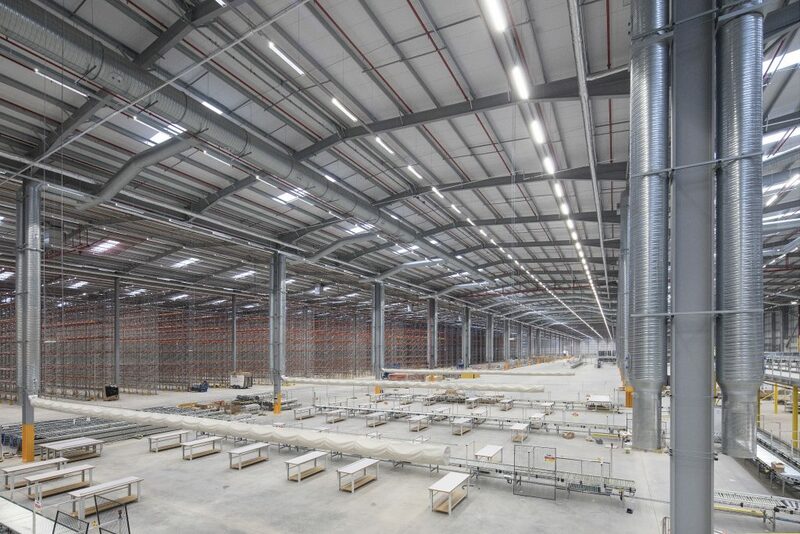 Frank Shaw Associates is the Architect for the new Fulfilment Centre at Doncaster I-Port. The building is a single storey warehouse with a footprint of 1million square foot. Offices, training and social rooms total an additional 62,000 square foot and are located as a single storey element to the front of the building. Stair towers arranged around the perimeter of the warehouse, allow for the potential introduction of two mezzanine levels. Analysis of truck flow has lead to the development of flexible truck holding areas to take account of peak seasonal demand. 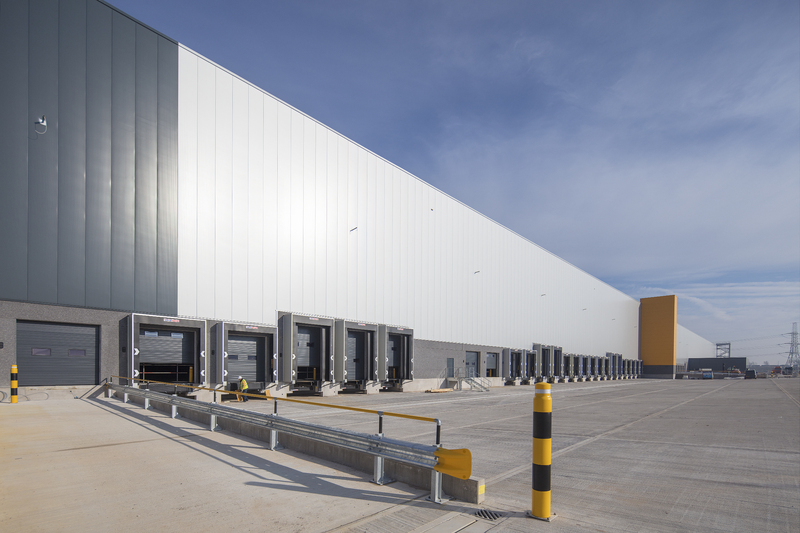 Follow the link below to watch the construction video for the new Amazon Fulfilment Centre at Doncaster I-Port.